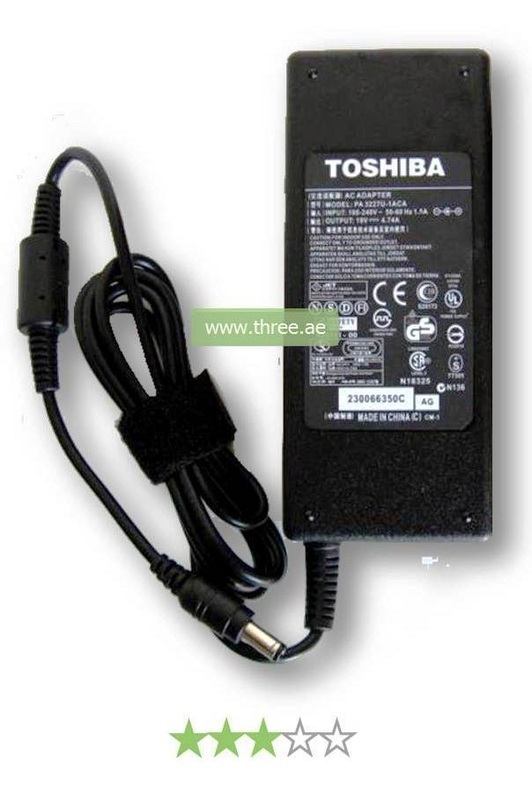 To get the right Toshiba adapter, you need to know the electrical power required by your particular laptop model. 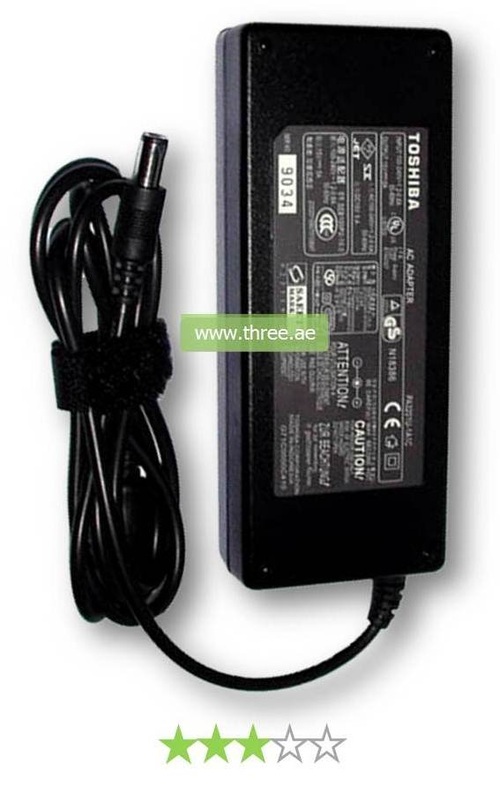 The best way to check that is to turn the laptop over and see there is a voltage listed anywhere on your laptop. 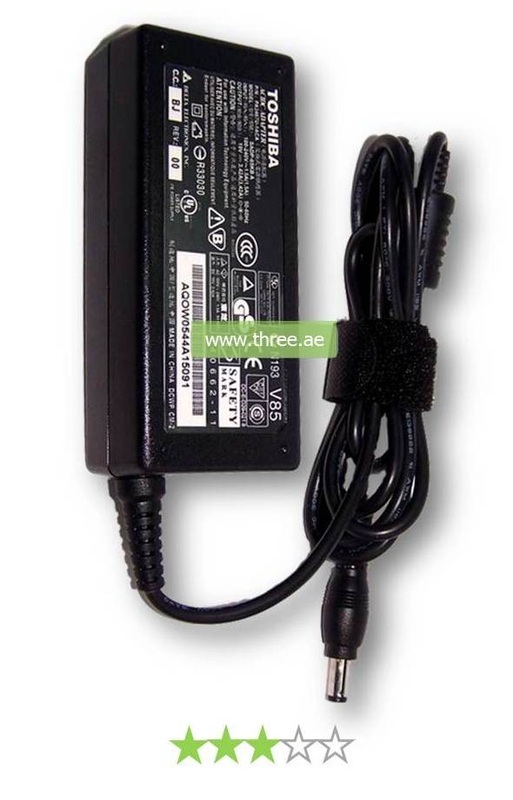 With this Toshiba charger you have a greater chance of keeping ahead of the competition thanks to its reliability. 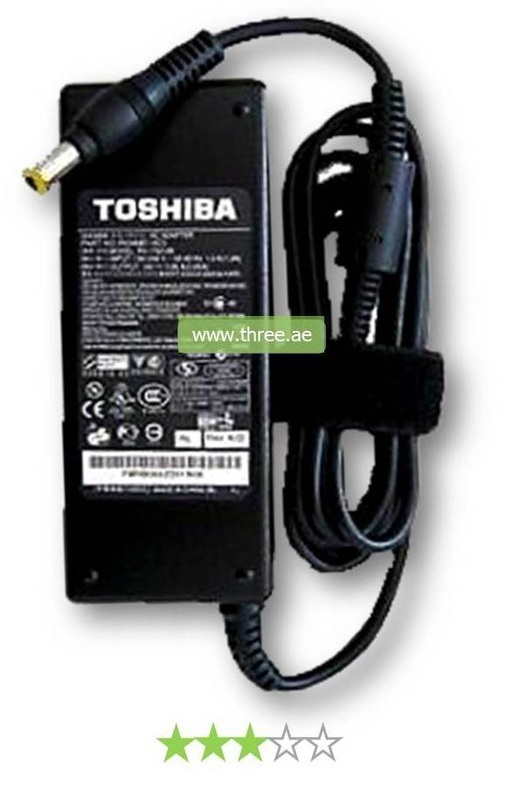 This charger for Toshiba fulfills the Toshiba operating requirements to deliver a fully functioning ready to power charge in the home, work or wherever you are going.